Homeowners that spend more time researching and shopping for their hardwood flooring, usually have a better outcome than those who do not. Of course, that’s usually the case with any product, but this material is a little more complex than some others. In fact, you have a wide array of options with this material, and sometimes, options within options. At first, it can sound daunting, but with someone to help you navigate all the facts and terminology, you can have the floor of your dreams in no time at all. At West Michigan Carpet & Tile, we not only consider customer satisfaction the most important facet of our business, but we even expect it from the vendors we work with as well. 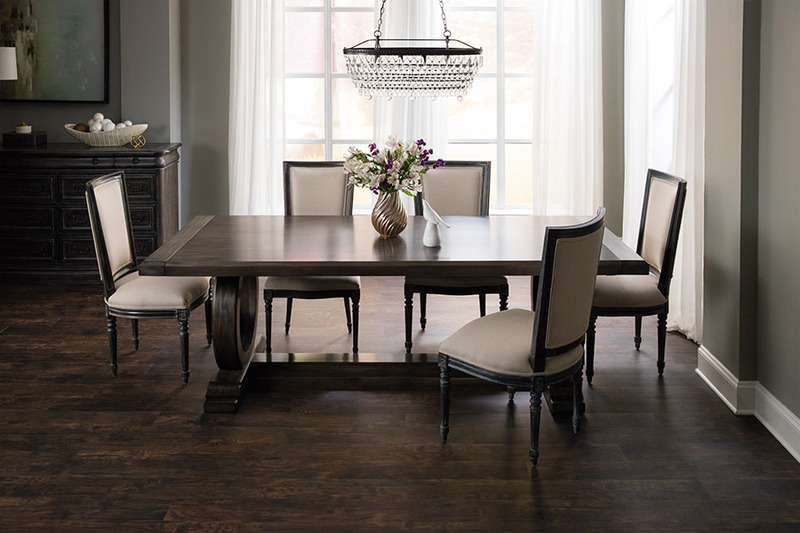 Getting to know you and your exact needs is the first thing we’ll do to help you find the perfect floor covering. To get the process started, just stop by for a visit at our showroom, located in Mattawan, MI. From there, we serve the areas of Kalamazoo, Portage, Paw Paw, Lawton, and Schoolcraft. We look forward to being of service to you as well. 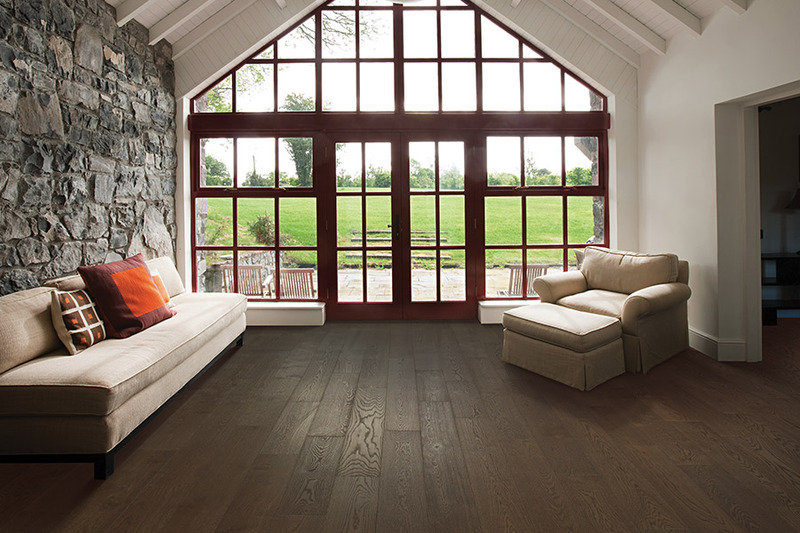 There are several options to go through when it comes to choosing a hardwood floor for your home. 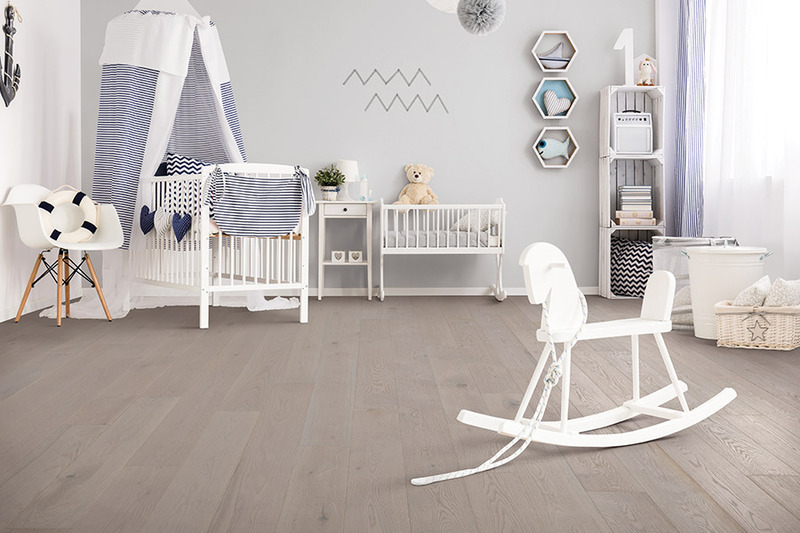 Each of them is important in its own way, and adds not only a depth of character to your flooring, but also a specific functionality that can be important, overall. 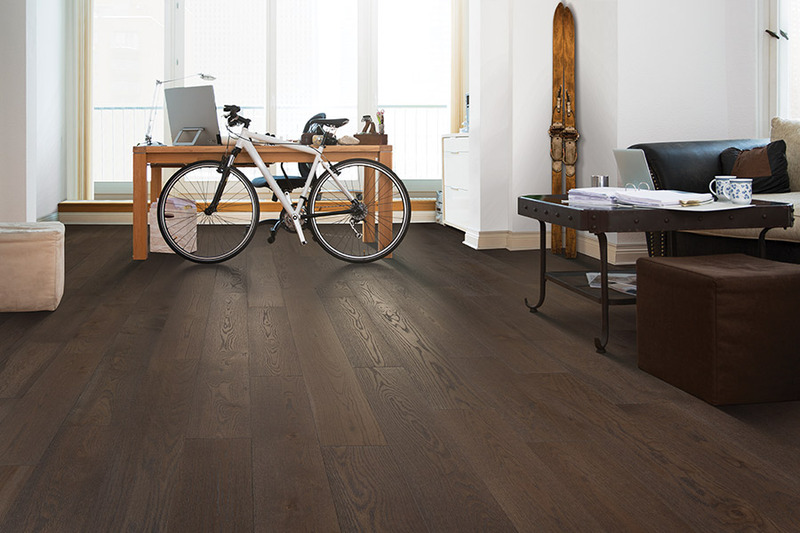 Wood species – Allows you to choose harder or softer woods, usually chosen to match traffic amounts in specific rooms. 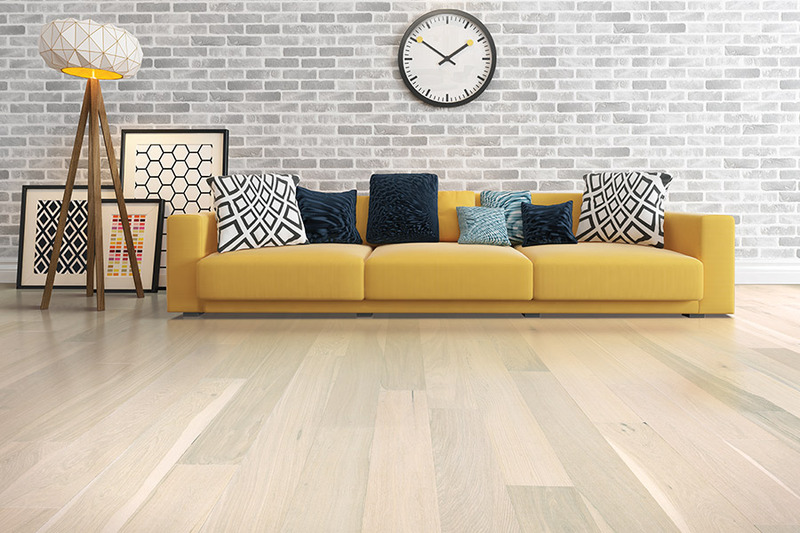 Board length and thickness – The average thickness for a solid wood floor is about ¾ inch. This allows for several refinishes over the lifetime of the flooring. Board length can be changed, depending upon the dynamics of the room it’s being placed in. Stain color – Some woods, such as cherry, have a beautiful color all their own. 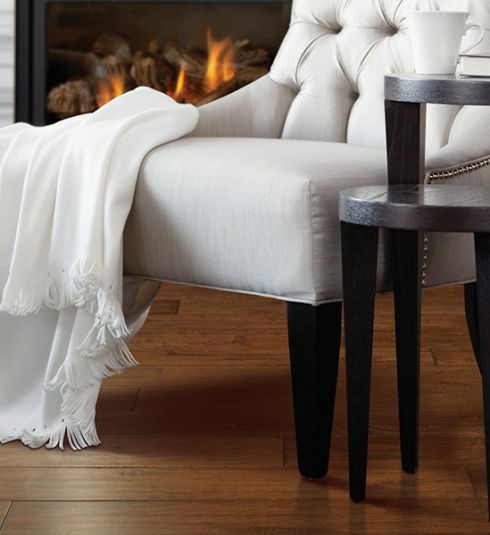 Choosing a stain color is often a matter of personal choice or décor matching. Finish – Choose a finish that works for your traffic level and specific needs. For instance, some finishes help to hide scuffs and scratches and can extend the amount of time between refinishes. 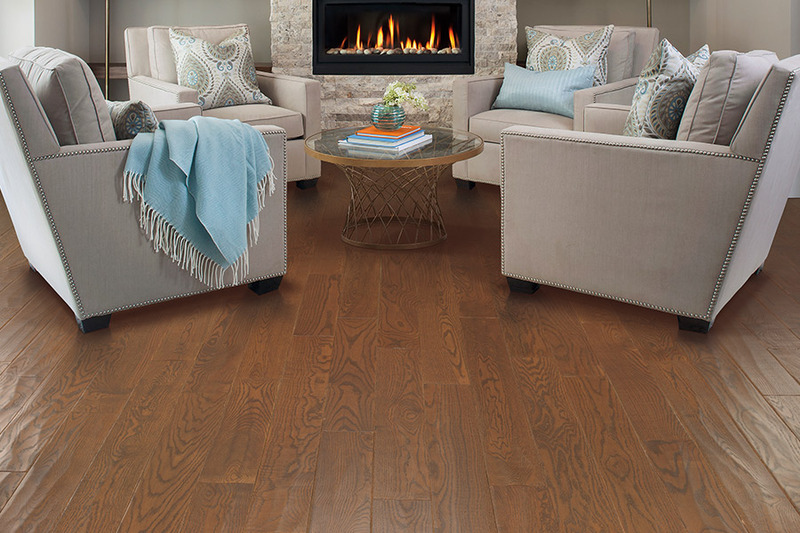 If you already have a hardwood floor in place, but are in need of services because life happened, feel free to contact us. We have a scratch repair service that’s guaranteed to get the job done.